Prefer your serves on the savoury side? The Gibson, with its onion garnish, offers an appealing alternative to the traditional Martini. Here’s everything you need to know about this unusual drink’s history. Typically, questions about Martini garnishes propose a false binary: do you want a lemon twist, or do you want an olive? It’s a formulation as limiting as the great lemon-or-lime-in-your-G&T debate, and it precludes one of our favourite riffs on the Martini: the Gibson. 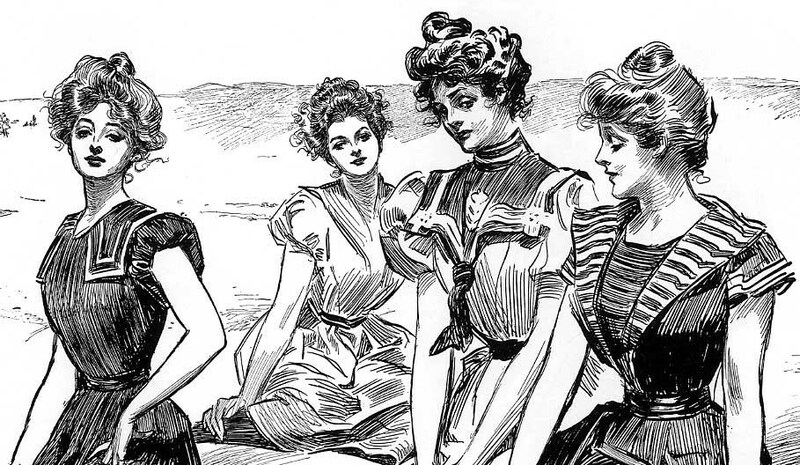 Many romantically attribute the Gibson to Charles Dana Gibson, a graphic artist whose illustrated “Gibson girls”—recognizable for their abundant coiffures and air of hauteur—were popular at the turn of the 20th century. Gibson supposedly requested a new-and-improved version of the Martini while visiting a private social club in Manhattan, to which bartender Charley Connolly rather humorously responded by dropping in a cocktail onion. Some credit illustrator Charles Dana Gibson—creator of the Gibson Girls—as being the inspiration behind the Gibson cocktail. That said, this story is probably apocryphal, as are the Gibson’s other outlandish origin myths. 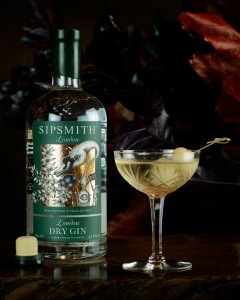 When the first published reference to the gin cocktail appeared in William Boothby’s 1908 book, The World’s Drinks And How To Mix Them, the Gibson’s lack of bitters was what set it apart from the Martini (which was, back then, made with a dash or two)—not its garnish. In fact, the onion wasn’t popularly linked to the Gibson until several decades down the line. For today’s drinkers, however, the Gibson is inextricable from its garnish, and that’s partially due to the cocktail’s pop-cultural cachet. It has featured prominently in classic movies ranging from North by Northwest to All About Eve, and also had a place in Mad Men’s cocktail lore. It’s a stylish serve, and one whose salty-sweet, piquant character imparts it with real complexity. That said, it’s also perfectly simple to whip up if you have guests coming round. Wondering how to make a Gibson cocktail at home? Given that it requires just three ingredients, garnish included, the serve can be mastered by home bartenders of all experience levels. Find our favourite Gibson cocktail recipe below. One final tip: instead of using pre-bought pickled cocktail onions, opt to make your own. Use whichever vinegar you please (from white-wine to sherry), add aromatics ranging from fresh herbs to chilies, and simply chill in the fridge until ready to use. The end result will be crunchier and more complex—and, if you fancy a Dirty Gibson (our proposed addition to the canon), you can add the merest dash of pickling liquid for an even more robust take on the classic. The Gibson is a wonderfully complex cocktail, but it's also blessedly simple to make. To an ice-filled mixing glass, add the gin and vermouth and stir well. 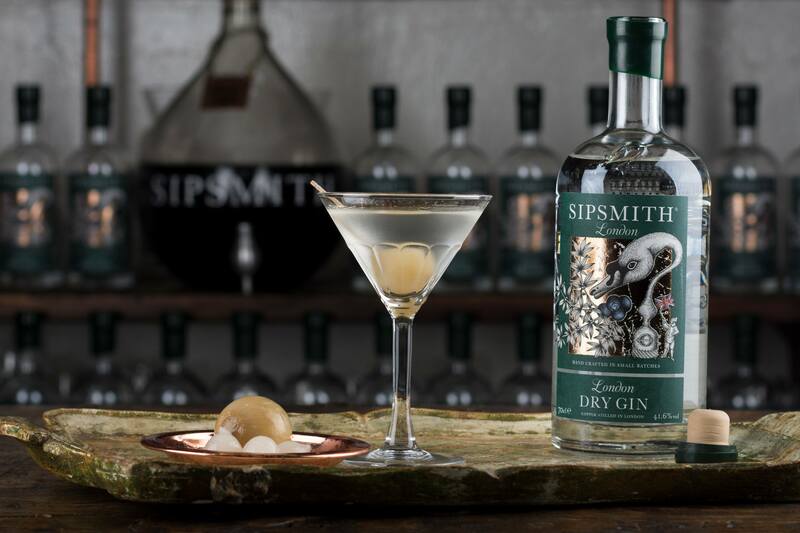 Strain into a chilled Martini glass, and garnish with a pickled onion.